July was the beginning of this summer’s nationwide tour for Fairlife. 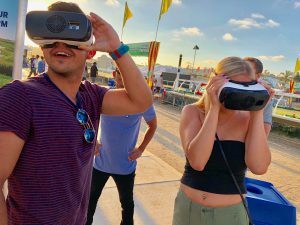 Our two teams started on opposite sides of the country: in Washington, D.C. and Salt Lake City, Utah. 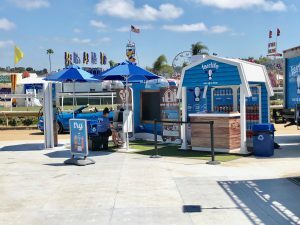 Since then, both teams have made their way through many of the summer’s biggest events from the east coast to the west. 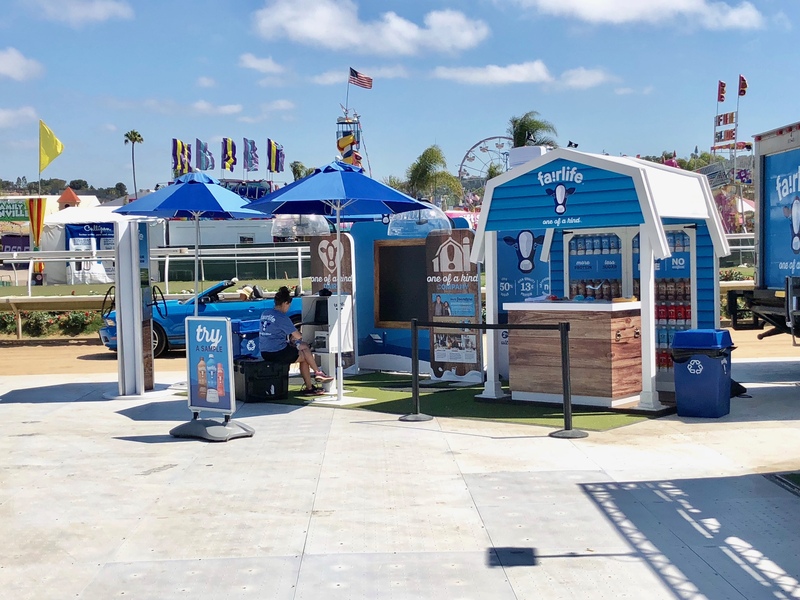 Some of the major events the Fairlife team will be in this summer include the San Diego County Fair, The Ohio State Fair, The Minnesota State Fair and more. 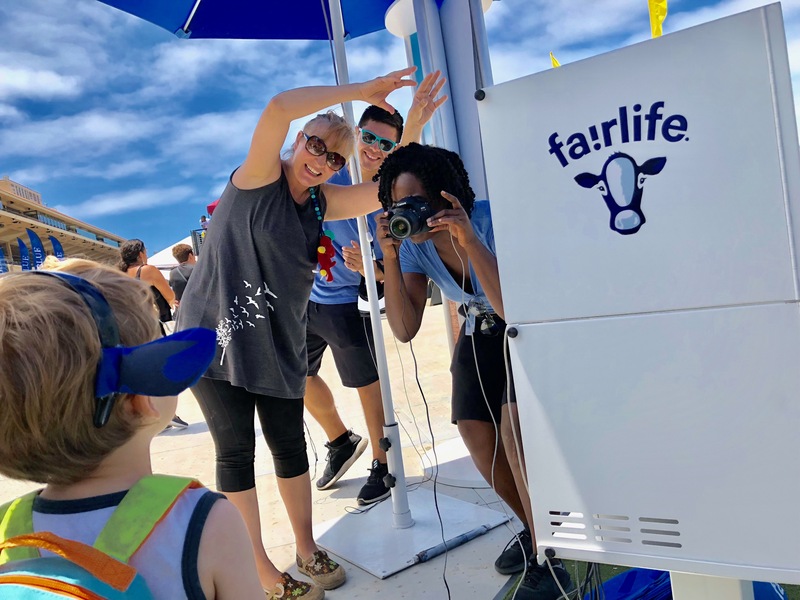 Fairlife fans who come to check out the intricate setup will have a chance to sample Fairlife milk, get their picture taken for a custom-made mosaic, as well as participate in a Fairlife VR experience. Follow us on Instagram here for updates on our fun events!